Mark Davis is a qualified lawyer turned documentary-maker turned journalist. In the mid 1990s he pioneered the ‘one man band’ style of journalism – reporting and filming his own stories. 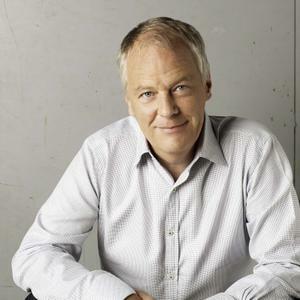 He has worked for Australia’s premiere international and investigative programmes, including Four Corners and Foreign Correspondent for ABC TV and Dateline on SBS TV. A range of broadcasters screen his reports internationally. For four years he was the presenter and principal interviewer for the Dateline programme. Stylistically, he is best known for his mix of observational documentary with investigative reporting.